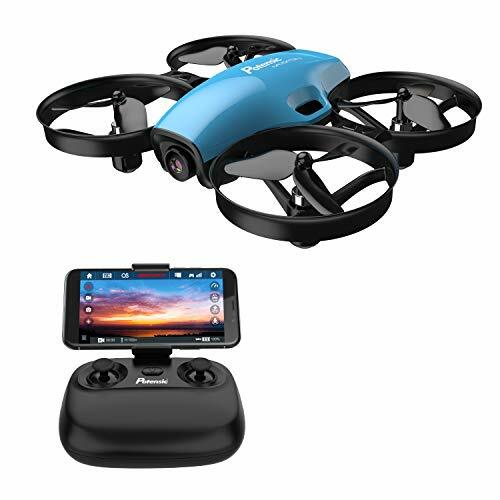 What do you think this Cheerson CX-10SE Nano Drone Successor to CX 10 Flight Test Review video? – Very cheap. 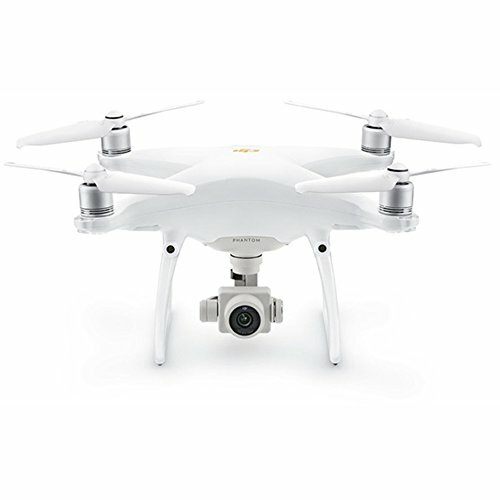 Maybe one of the least expensive quadcopters currently out there. 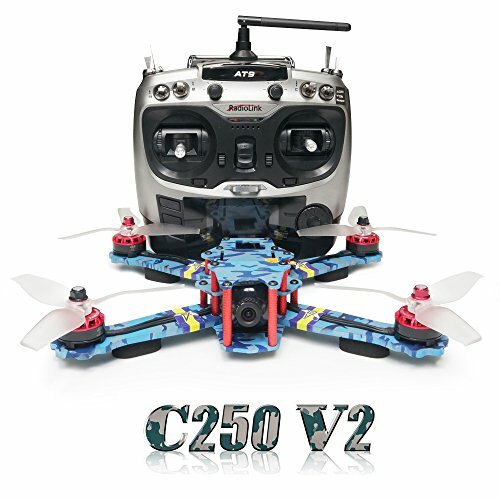 – Smaller and lighter than the CX-10, provides better flight time than the CX-10. Good flight time for a nano (over 5 minutes). – Good flier outdoors in a light breeze. Does not pick up any accelerometer drift when flying in wind (the original CX-10 would easily pick up drift if flown in wind). – Very maneuverable and sporty. – Can select four different colors, and available in mode 1 or mode 2 (select desired mode at purchase). – Hard to see once it gets past 20 meters. It’s best to keep this one close. – Pure manual flier. No altitude hold, no headless mode, no one key return. 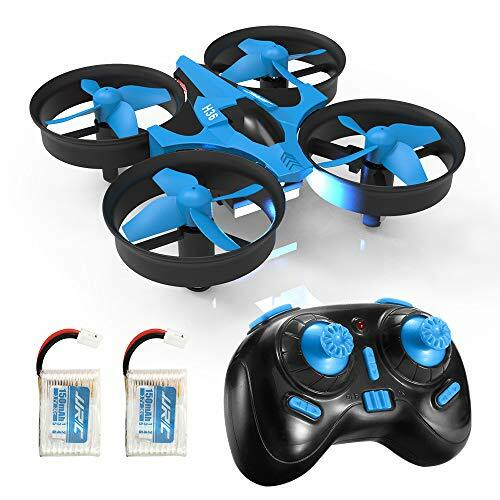 This one is best for intermediate pilots looking for a very cheap, but fun quad to throw around the backyard or living room. But newer pilots might get discouraged. 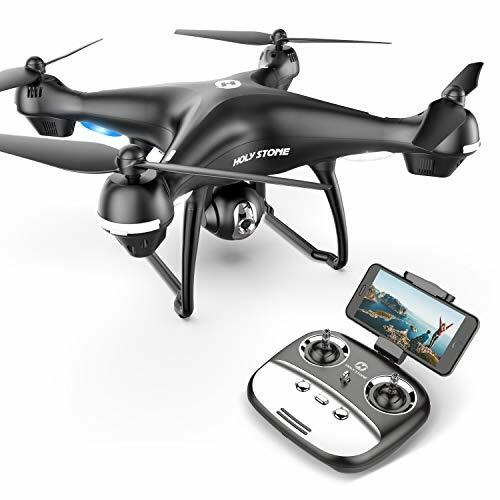 Be sure to share this Cheerson CX-10SE Nano Drone Successor to CX 10 Flight Test Review video!